Strawberry Cupcake with a delightful whipped marshmallow topping will surely make your mouth water! 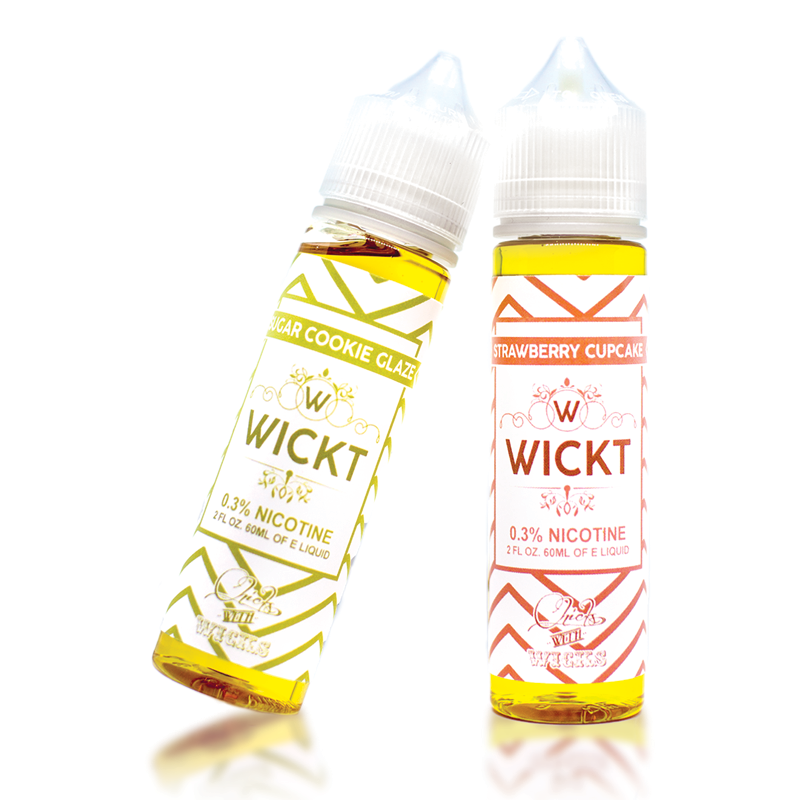 Chicks With Wicks is proud to release a new juice line! These flavors have been hand selected and developed by us. Almost two years in the making, we are finally proud to announce that they are finally ready! We designed each flavor to be separate, so that everyone can find a flavor they’ll enjoy. Started as a Facebook group in 2013, Chicks With Wicks has grown into a media sensation! Our product line also includes apparel such as shirts, hats, tank tops, juice rags, and stickers. We are so excited to add E-liquid to our product offerings, and hope you enjoy our personal touches as much as we do. Wickt Strawberry Cupcake by Chicks With Wicks is a Strawberry Cupcake with a delightful whipped marshmallow topping will surely make your mouth water! Chicks With Wicks is proud to release a new juice line! 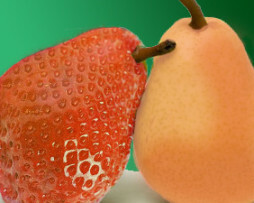 These flavors have been hand selected and developed by us. Almost two years in the making, we are finally proud to announce that they are finally ready! We designed each flavor to be separate so that everyone can find a flavor they’ll enjoy. Started as a Facebook group in 2013, Chicks With Wicks has grown into a media sensation! Our product line also includes apparel such as shirts, hats, tank tops, juice rags, and stickers. We are so excited to add E-liquid to our product offerings and hope you enjoy our personal touches as much as we do.